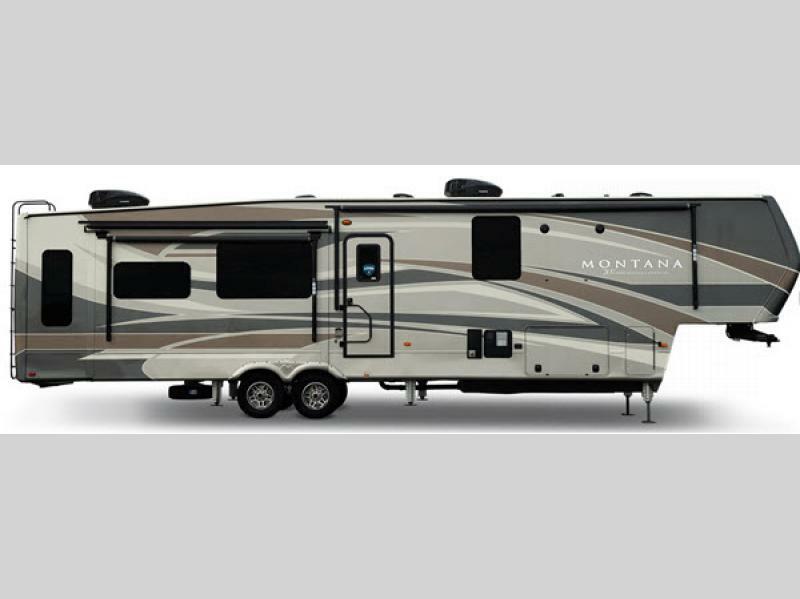 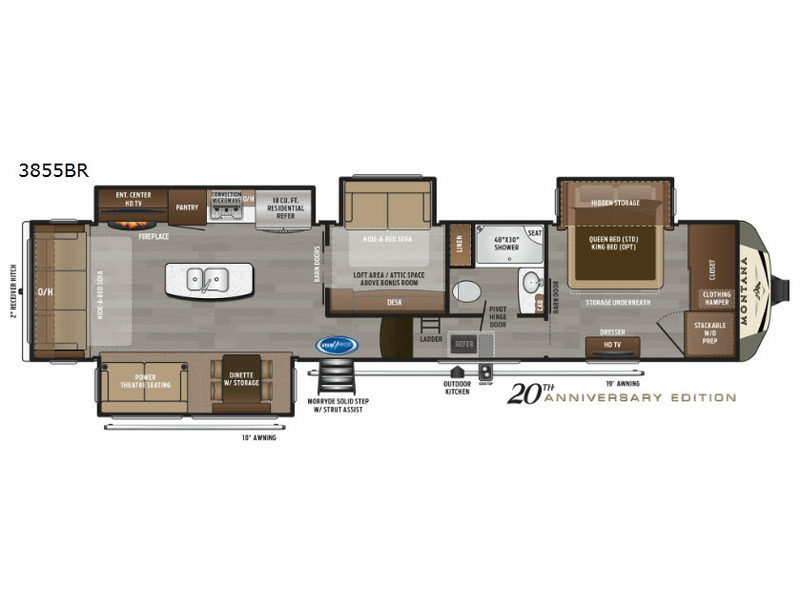 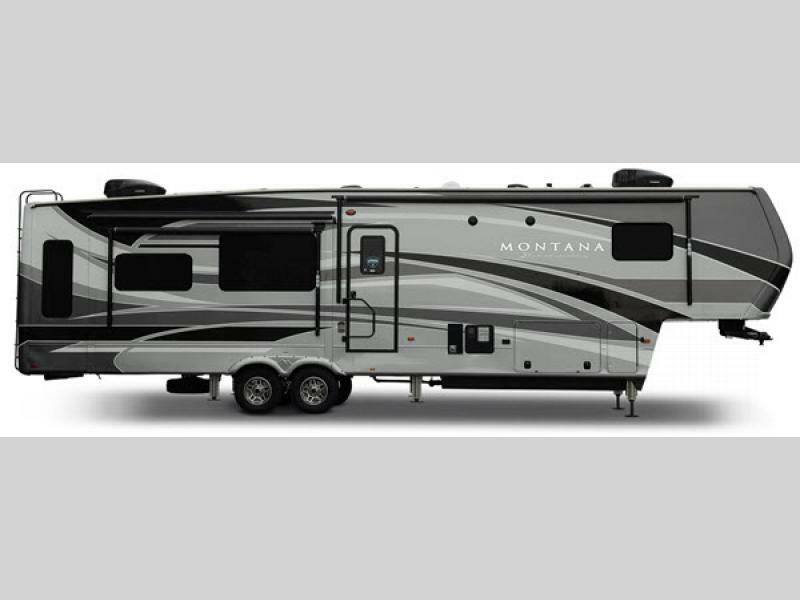 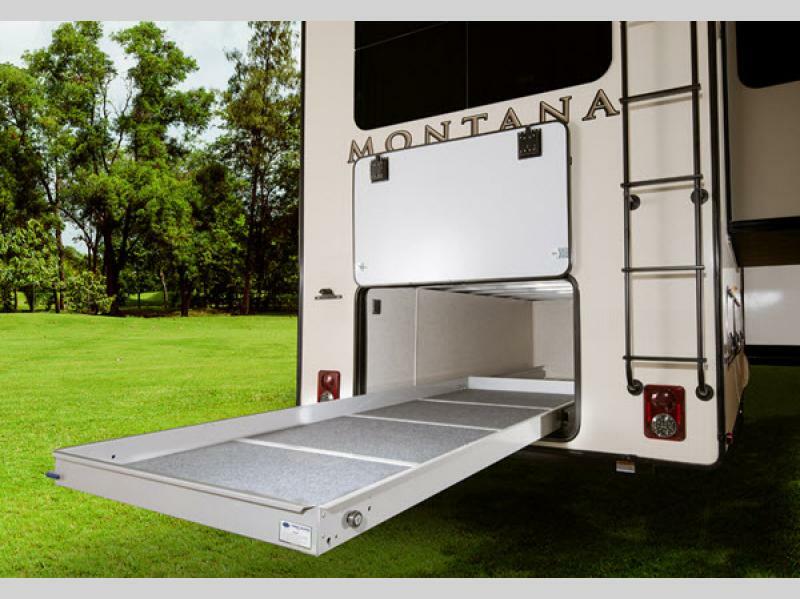 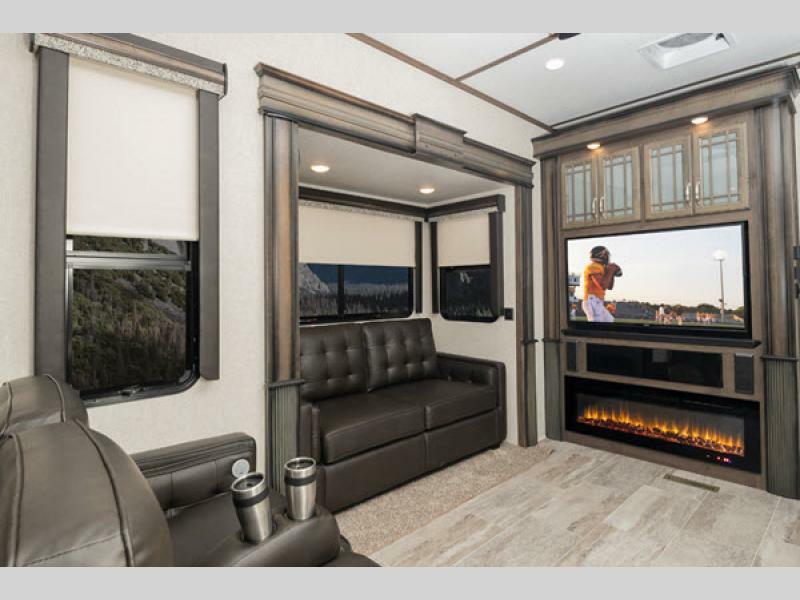 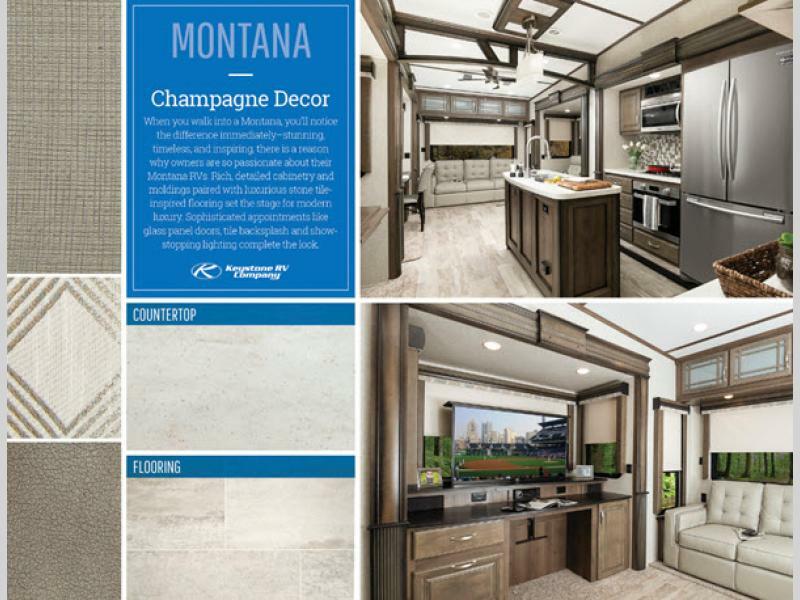 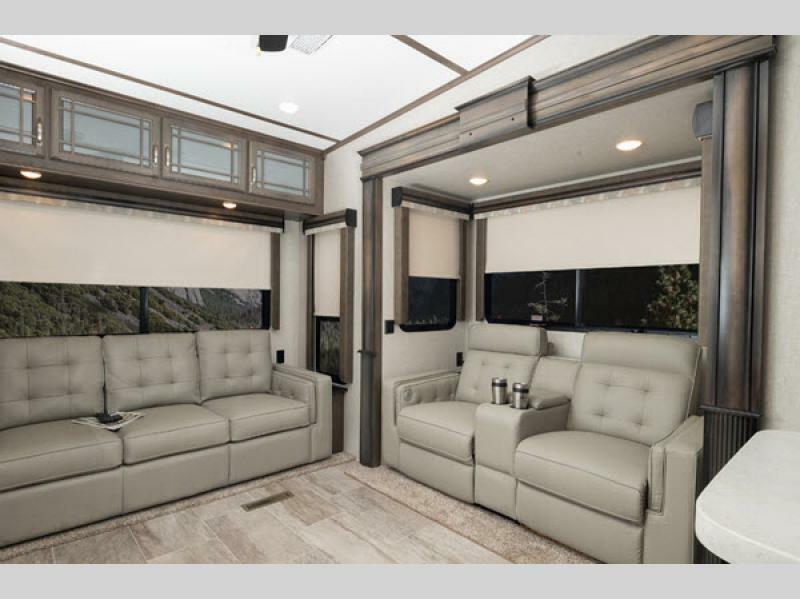 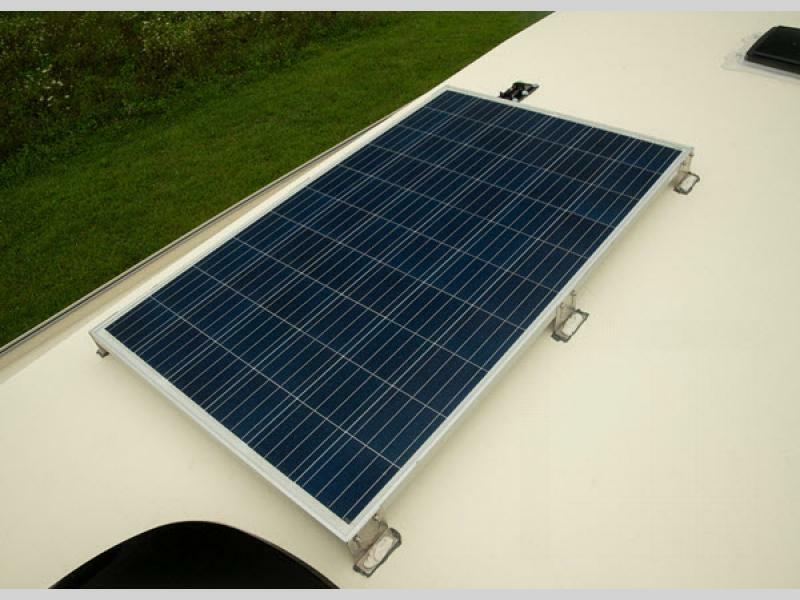 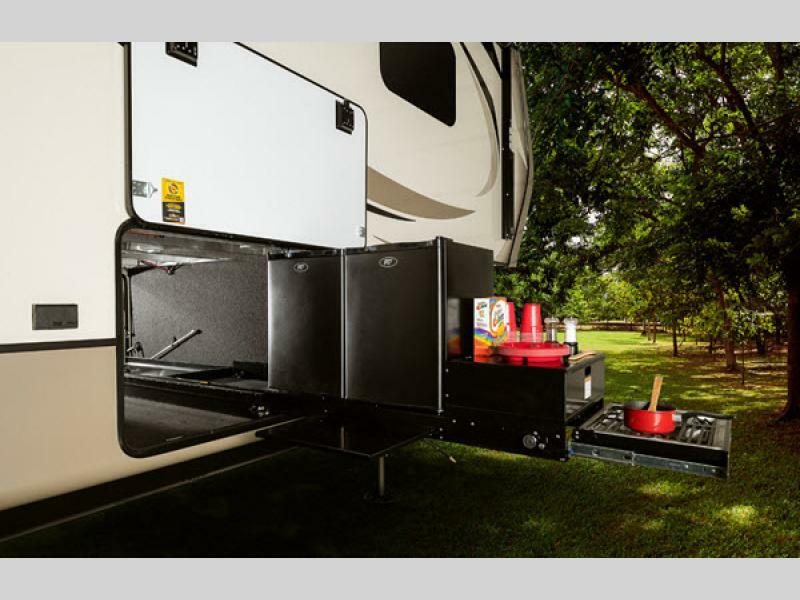 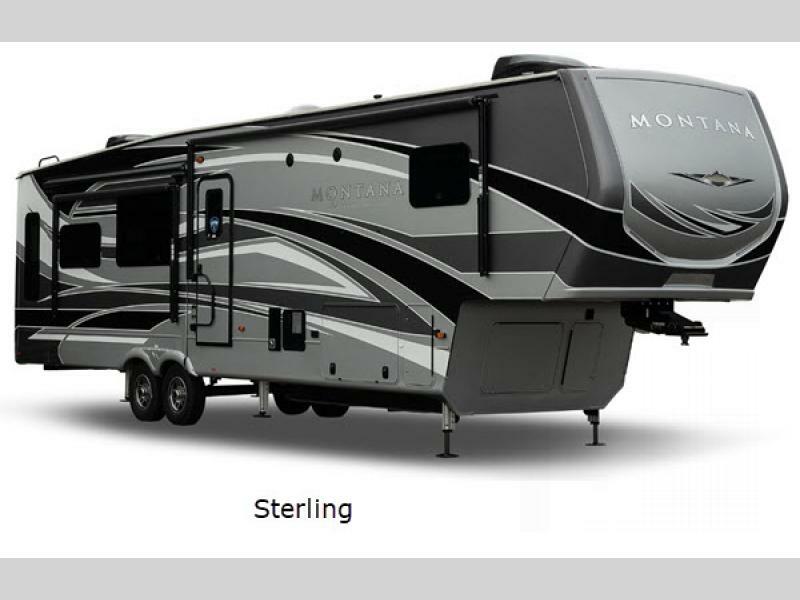 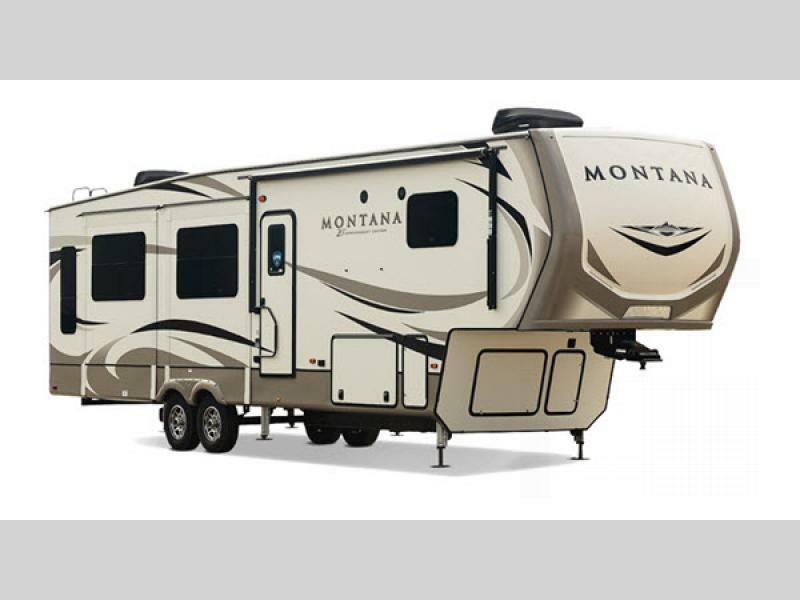 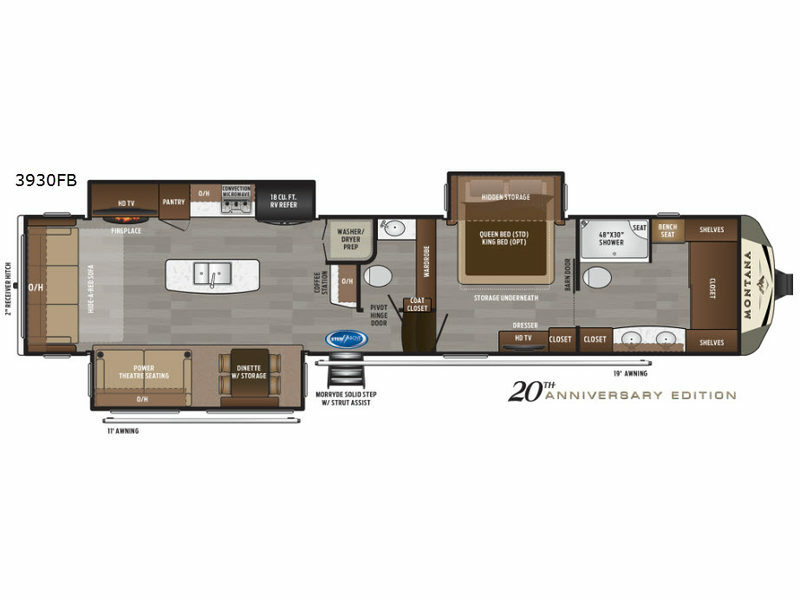 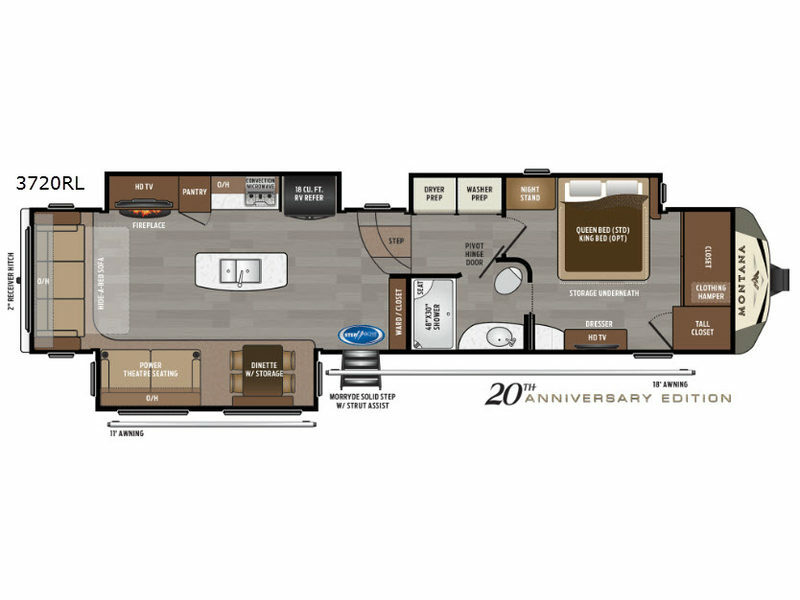 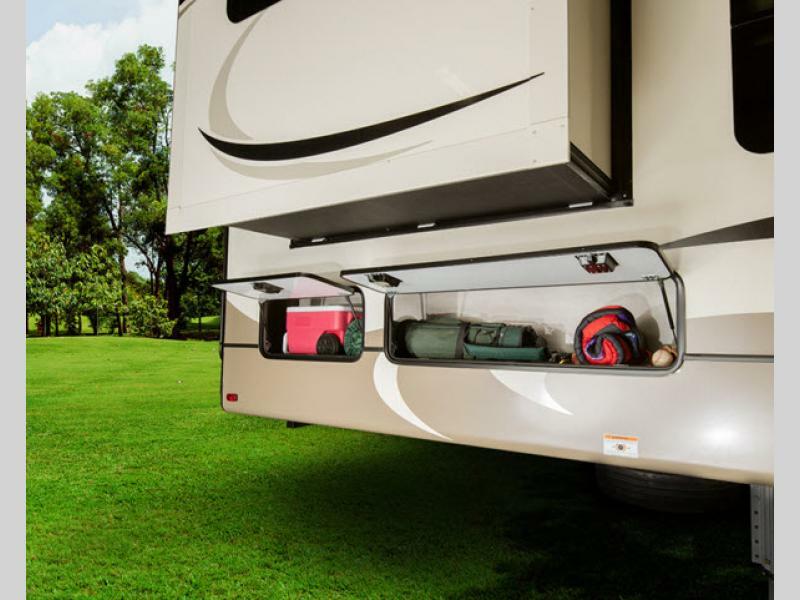 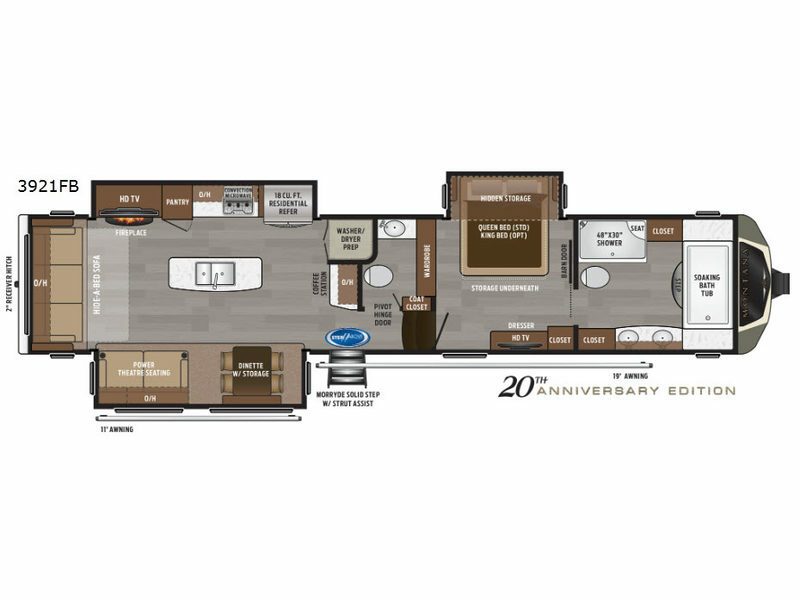 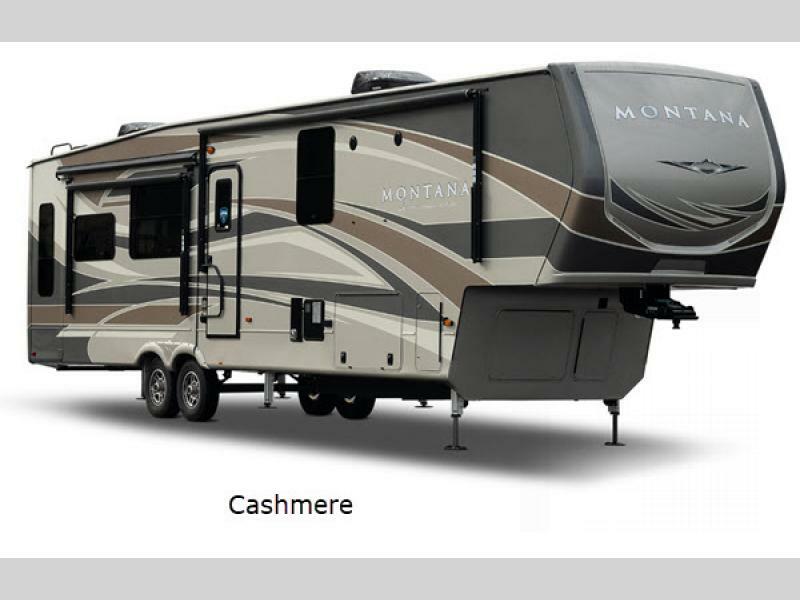 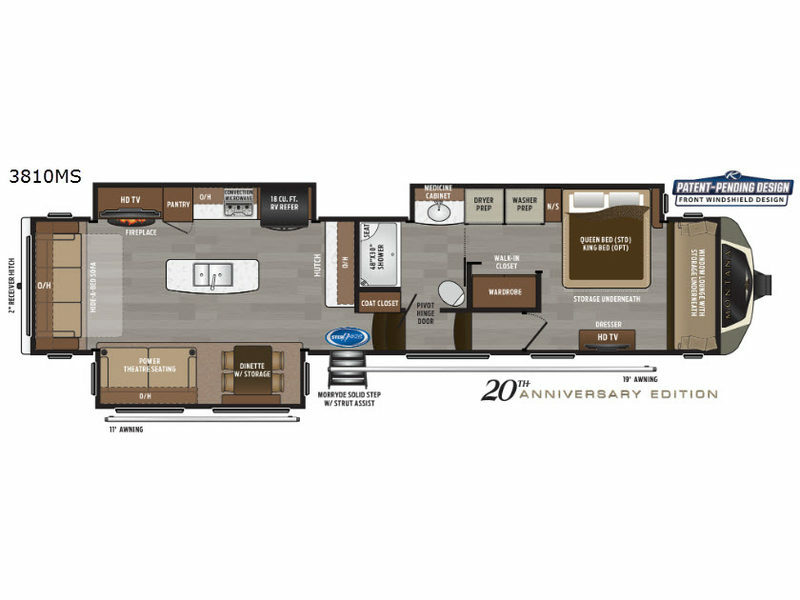 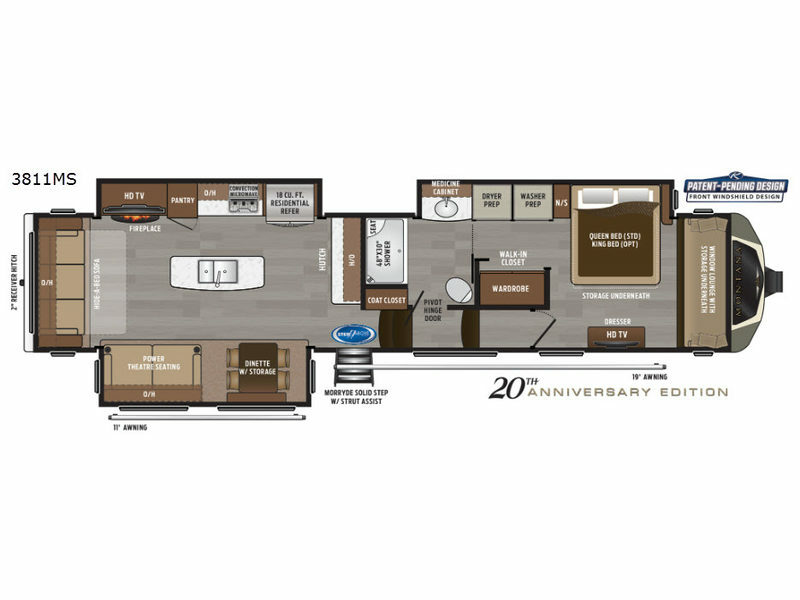 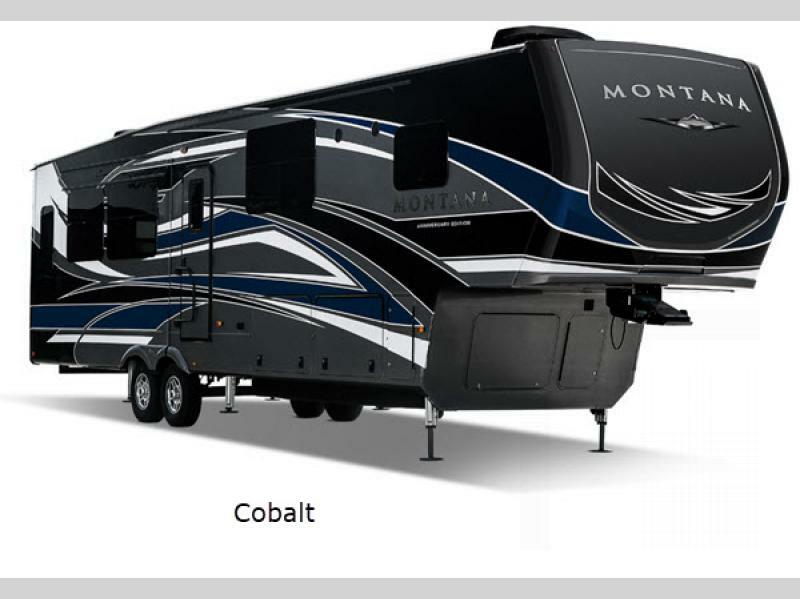 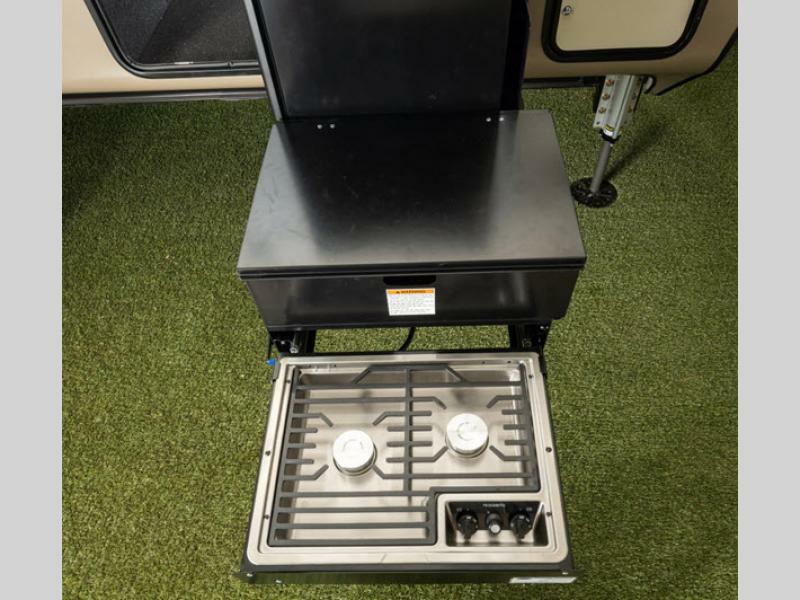 The Montana 20th Anniversary Edition adds features such as a Dometic 12v electric patio awning with LED lights, LED accent lighting below the kitchen countertops, a Denver Mattress Company mattress, and a barn door with a magnetic latch in the bedroom, plus many more features. 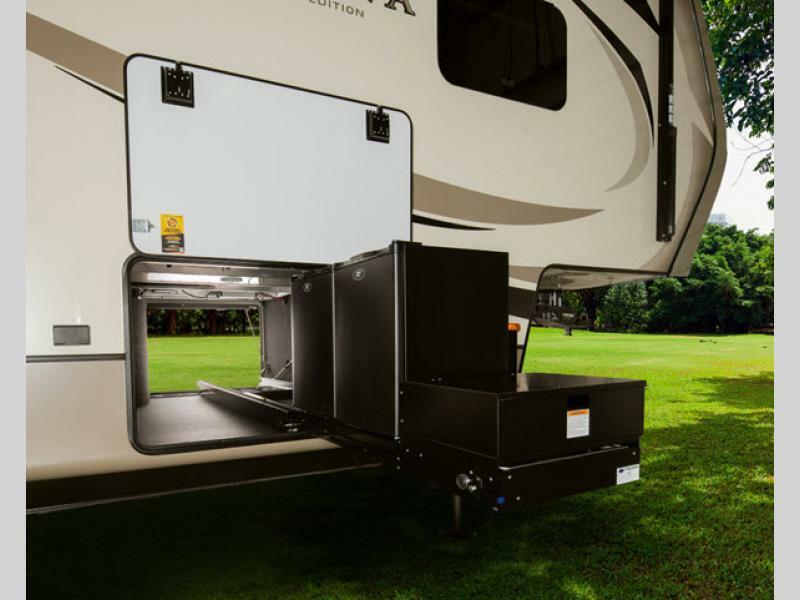 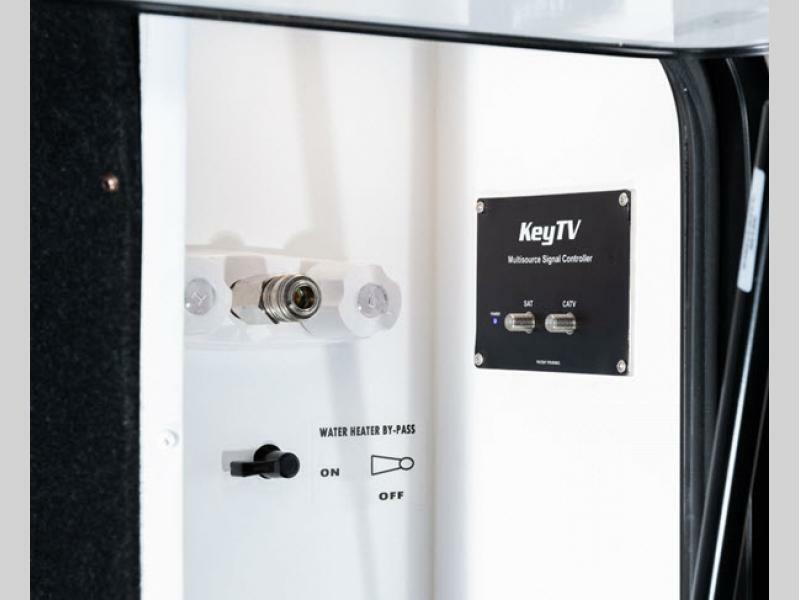 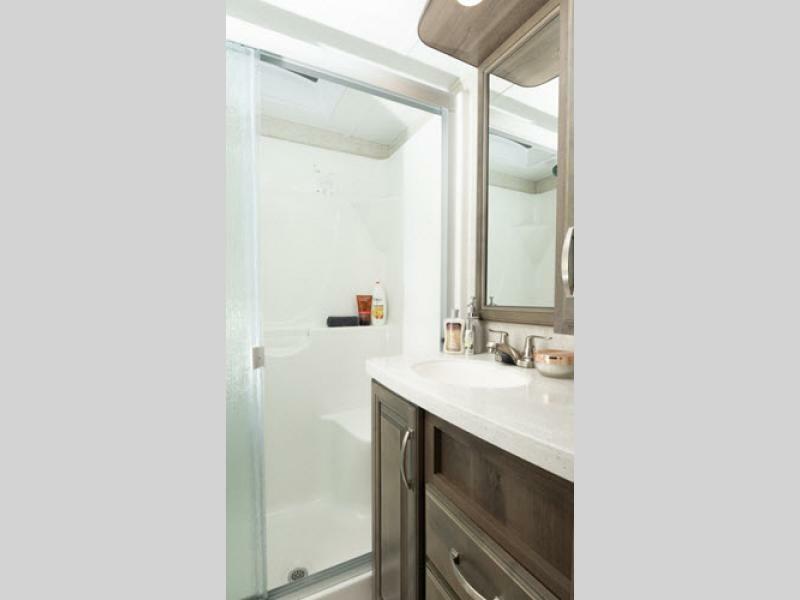 You will love the LED motion sensor light in the pass-through compartment, plus the Four Season Living package allowing you to travel whenever you like. 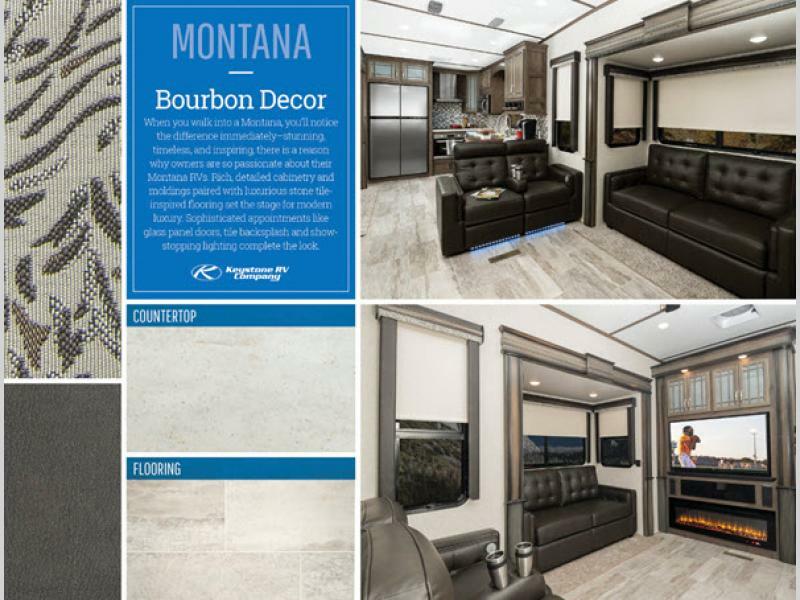 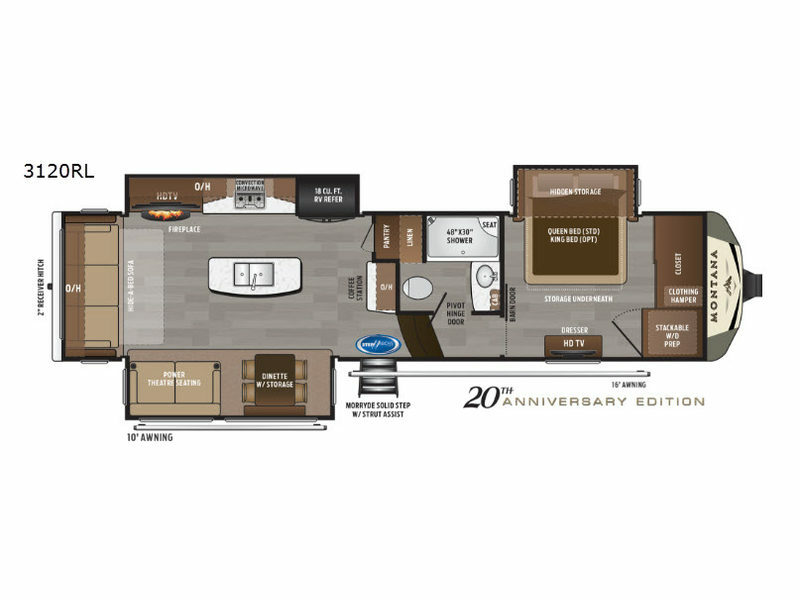 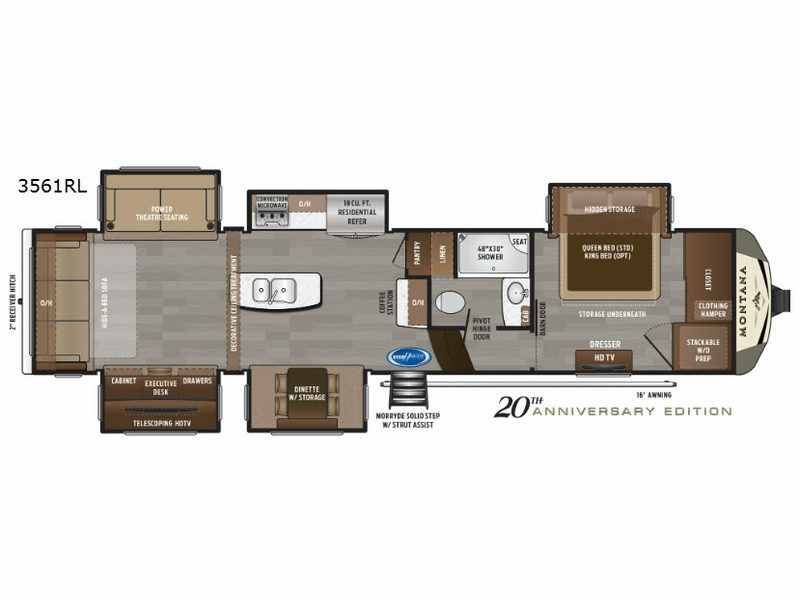 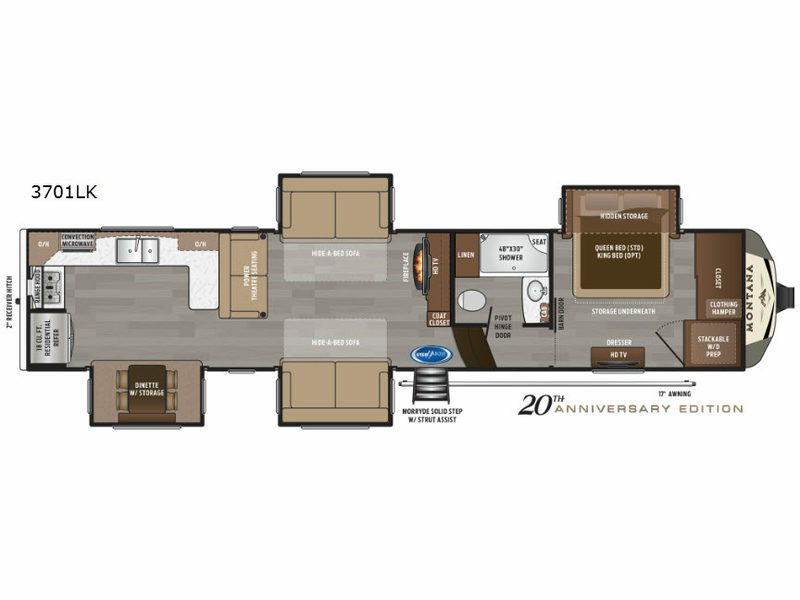 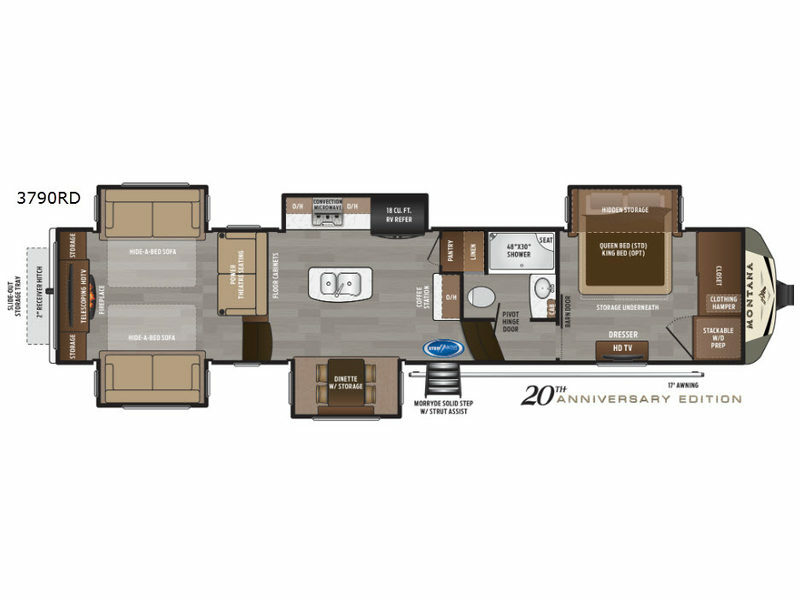 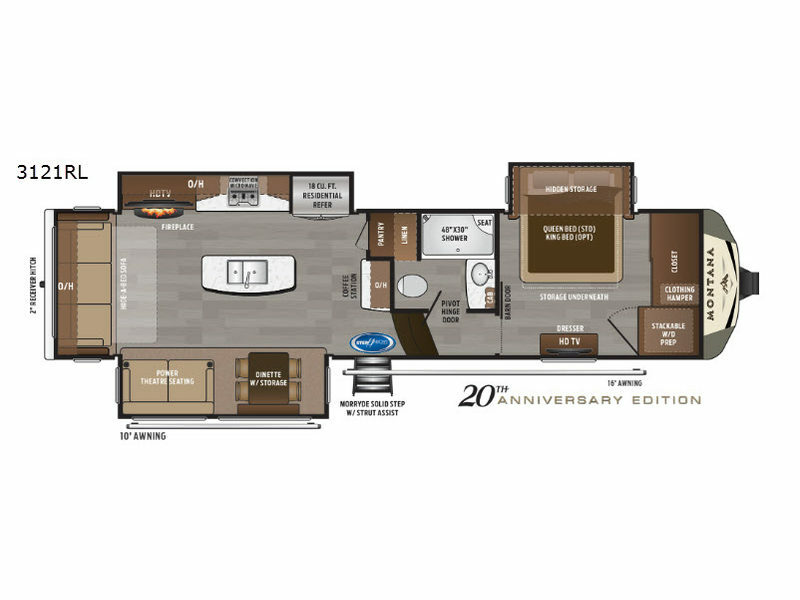 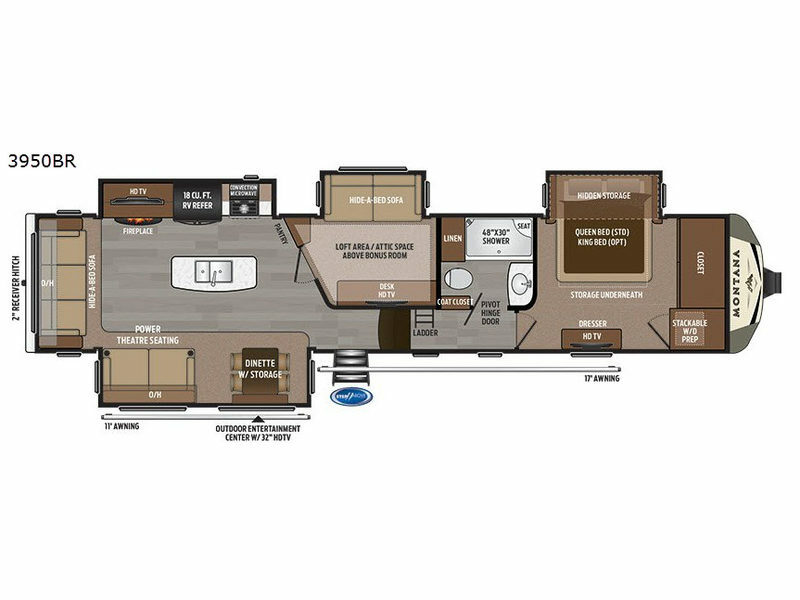 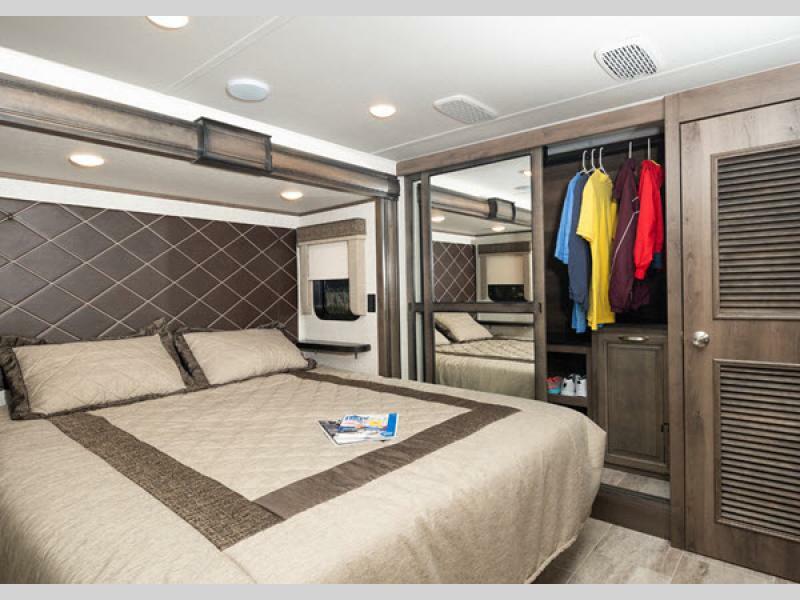 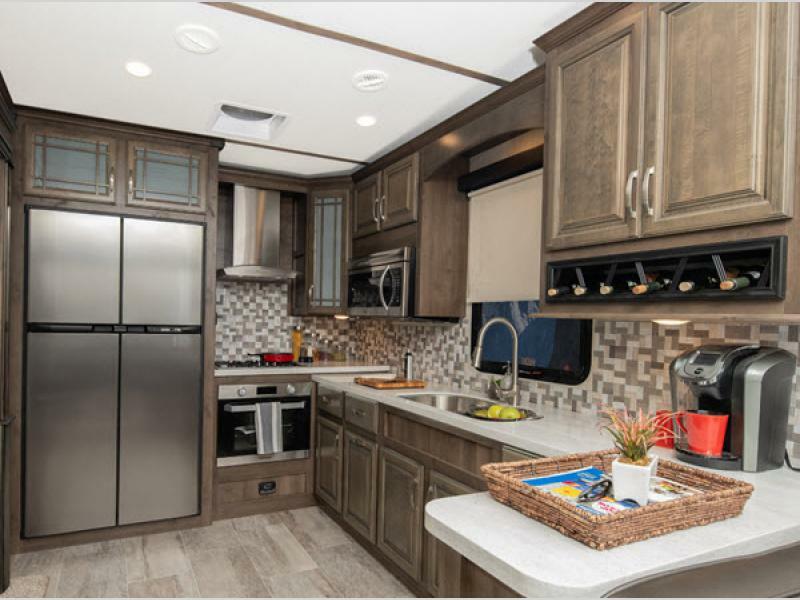 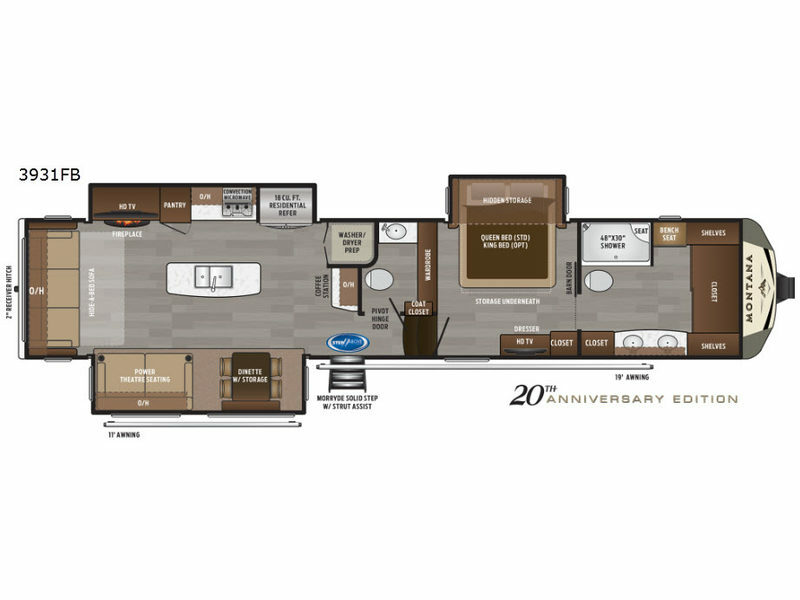 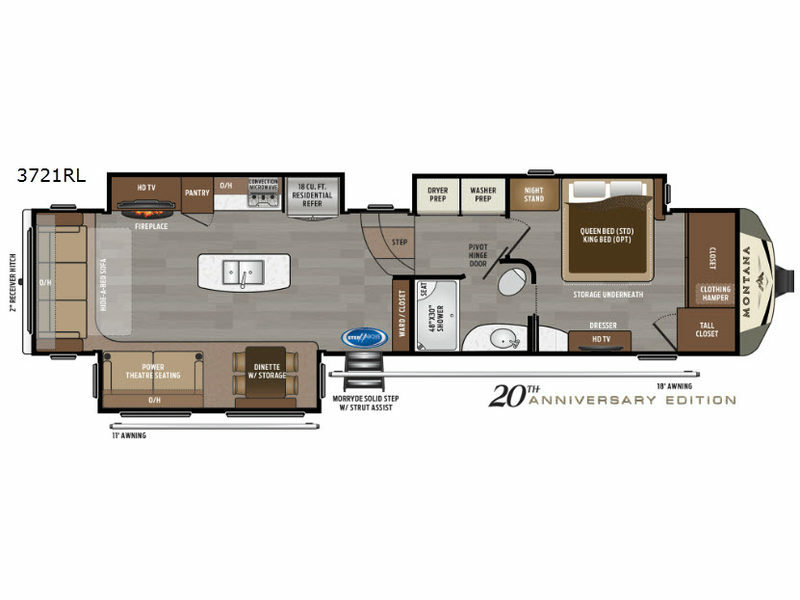 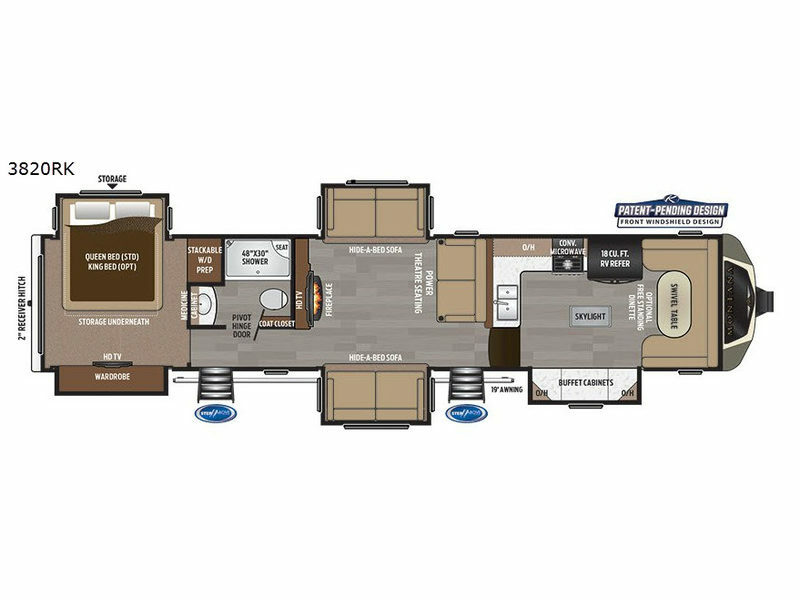 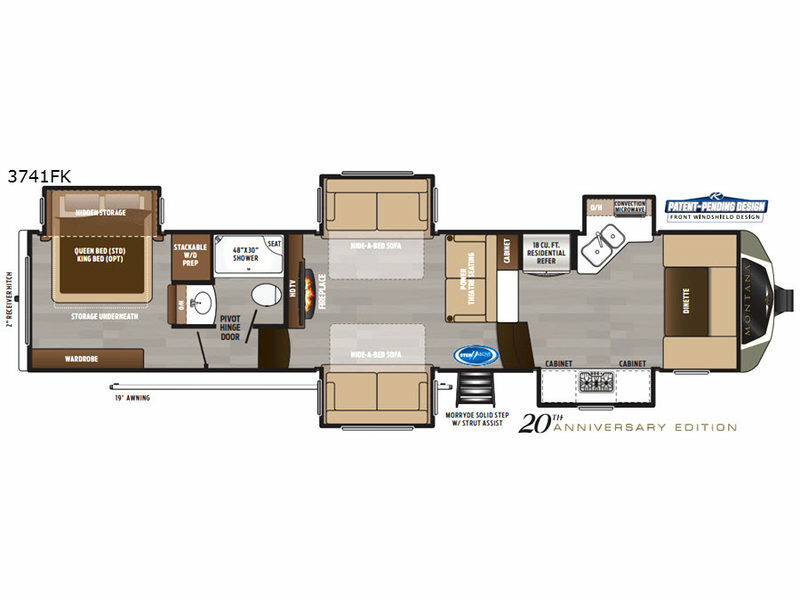 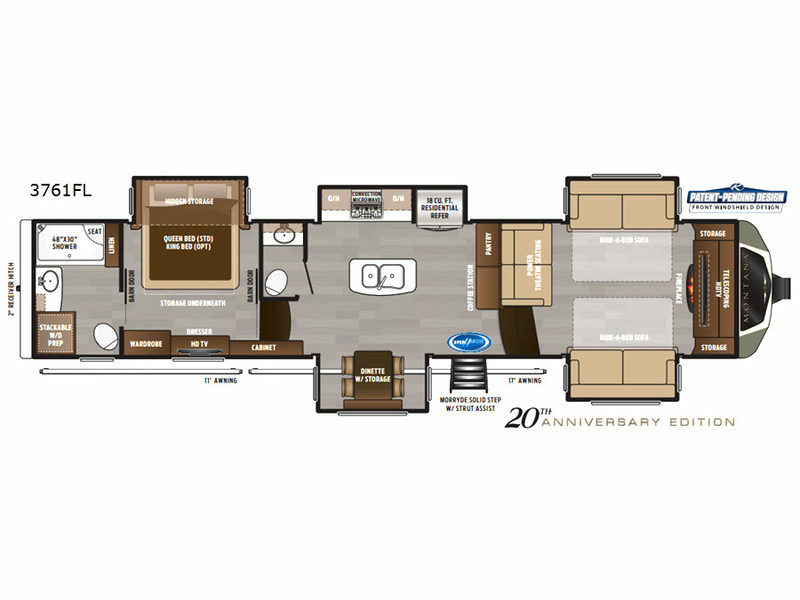 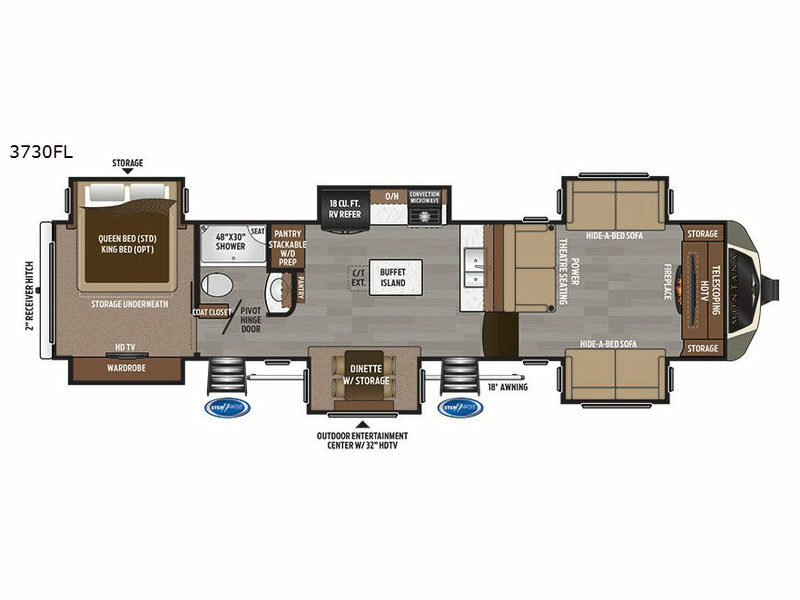 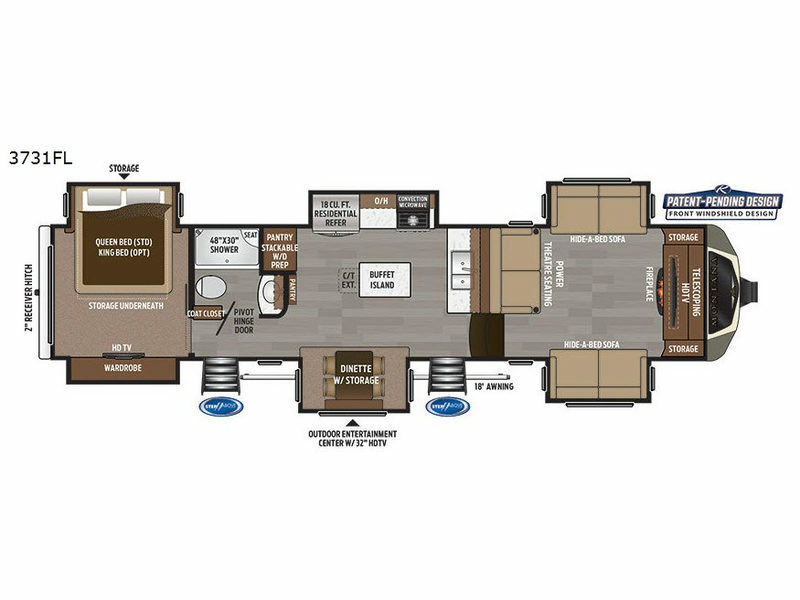 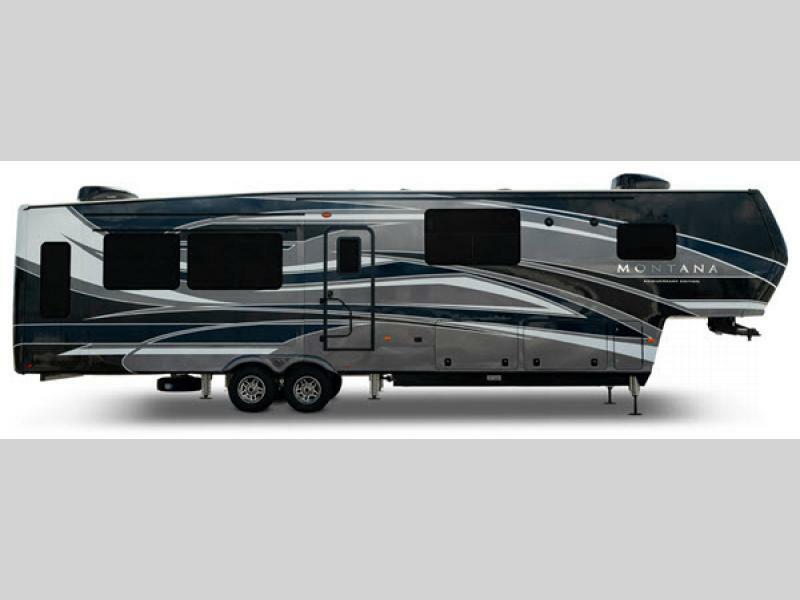 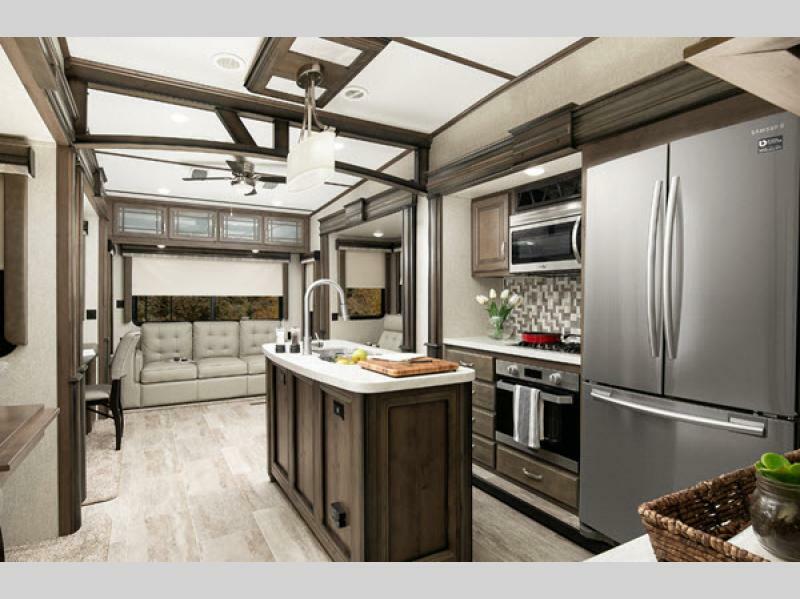 So, why not enjoy what you deserve and choose your very own Montana fifth wheel by Keystone!